Cats have the same dental problems that we do as humans. If cats do not get regular dental care, they will experience the same pain and suffering that we do, but they are not able to communicate this pain to us. It is vitally important that you have your cat’s teeth examined by your veterinarian on an annual basis to prevent dental problems and unnecessary pain. Our dental cleanings are always done under general anesthesia, with full monitoring equipment and IV fluids. We radiograph the entire mouth and do a detailed clean and polish of all the teeth, including under the gum line. Cats often hide dental issues and show no obvious signs of dental pain. Cats with significant dental disease will still be eating their normal amounts of food. Bad breath, tartar and red gums are some of the first problems we see. If a cat is having difficulty chewing or has stopped eating, then the dental disease is extreme and will likely require dental extractions and major intervention. Our goal is to prevent the dental disease from reaching this point through home care, dental diets and early interventions. Regular dental cleanings will be required to maintain your cat’s dental health, just as it is for your own teeth. We will discuss your cat’s dental needs during your office visit. Dental disease can be genetic, so if the parents of your kitty had bad teeth, they are more likely to have bad teeth. But that doesn’t mean every cat of that breed or colour is going to have dental disease. 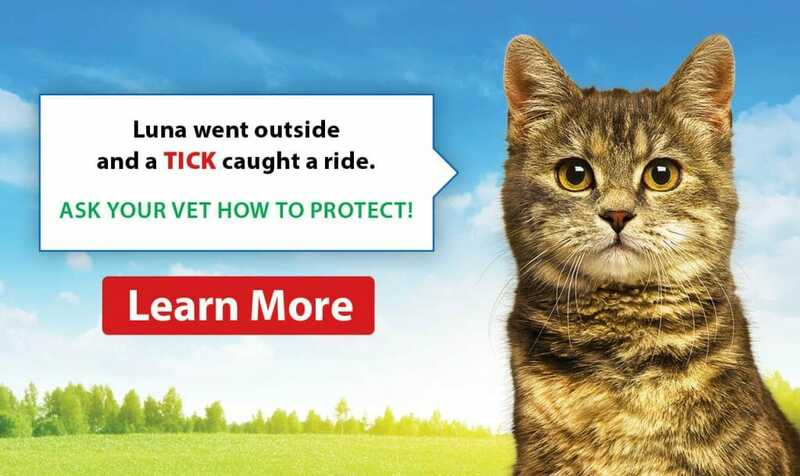 You can always discuss your cat’s risk level when you meet with one of our veterinarians. Tooth resorption is a disease that is well known but not well understood. The newest studies show that all cats will possibly be affected by it if they live long enough. 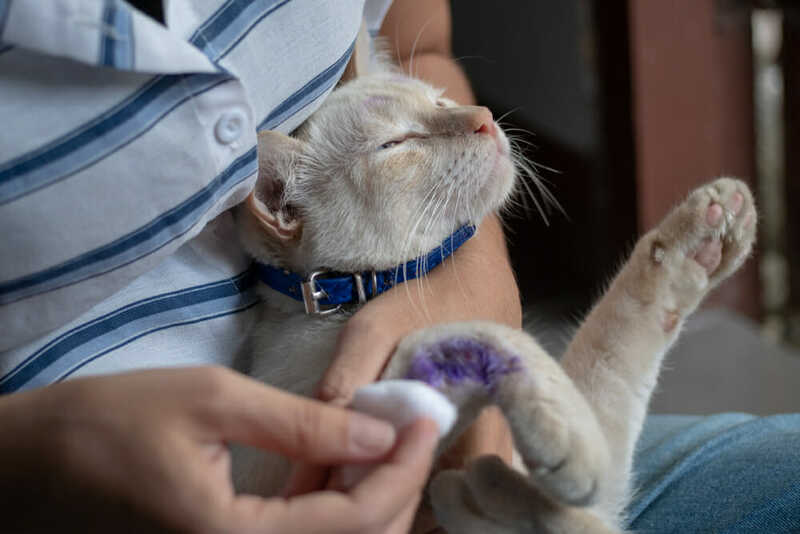 When a tooth begins to resorb, it is attacked by the cat’s immune system and it causes the inner sensitive layers of the tooth and blood supply to be exposed, which is quite painful. Sometimes, resorptive lesions occur only in the roots of the teeth and we only find it when we take radiographs of the tooth roots. The only treatment for tooth resorption is to extract the affected painful tooth.